PSW Series PP String Wound Cartridge Filters PSW Series PP String Wound Cartridge Filters are manufactured by honeycomb construction with FDA approved polypropylene wound yarn material, outer layers are loose while inner layers are tight. PP wound cartridges strengthen the density design provide high flow rate, low pressure drop and improved dirt holding capacity. PP string wound filters make more effective in many industrial processing. 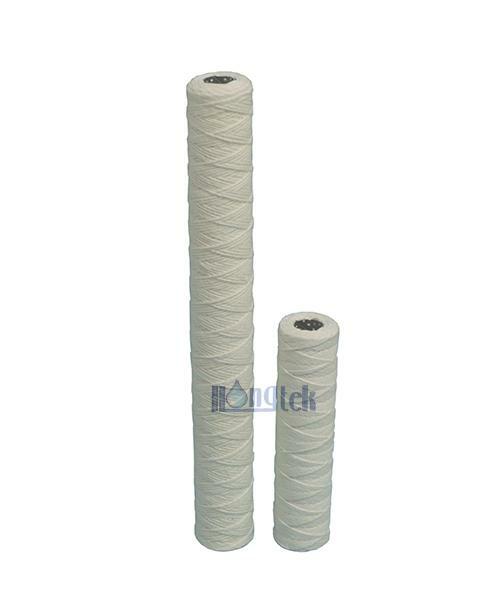 CSW Series Bleached Cotton String Wound Cartridge Filters CSW Series Bleached Cotton String Wound Cartridge Filters provide high dirt holding capacity for particles which micron diameters in liquid processing industrial. 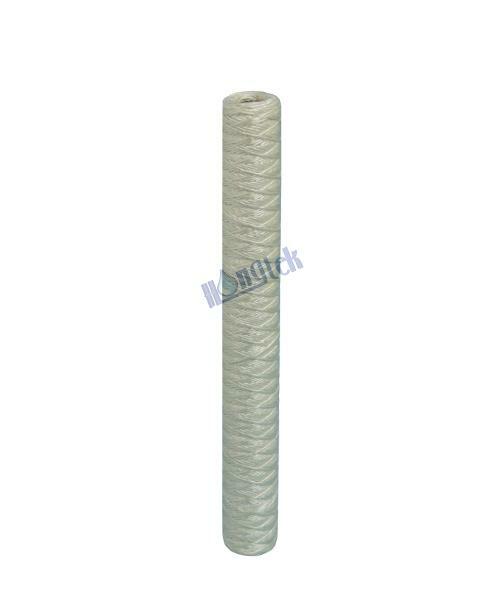 Bleached cotton wound cartridges are made of bleached cotton wound yarn and stainless steel central or pp core. 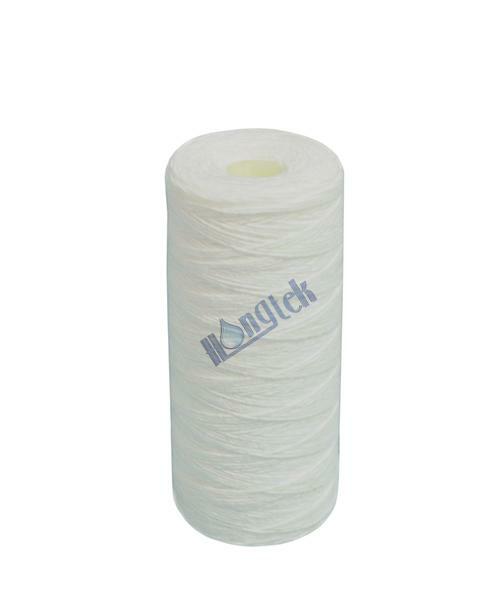 Cotton string wound filters are high flow rate, good chemical resistance, excellent efficiency filtration and long service life. 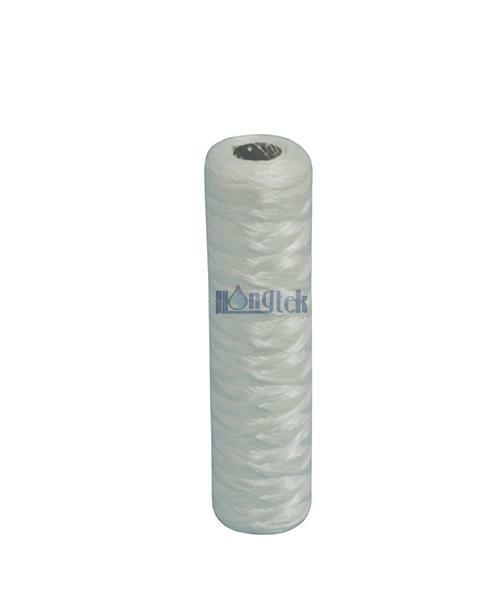 GSW Series Glass Fiber String Wound Filter Cartridges GSW Series Glass Fiber String Wound Filter Cartridges are kind of classical depth wound cartridges, which are widely used in critical industry. 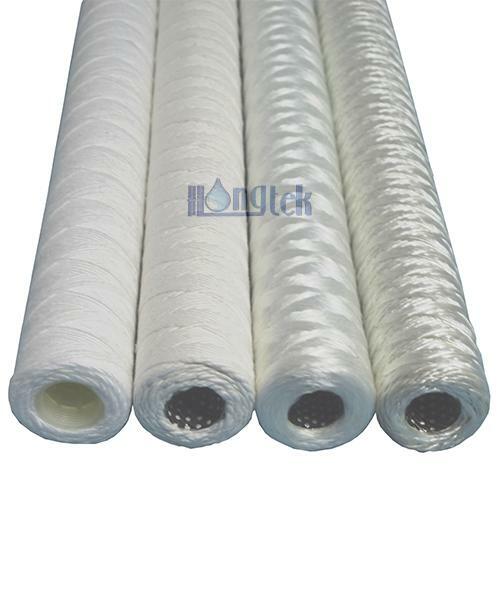 The significant feature of glass fiber wound filters are high temperature standing capacity, the maximum temperature up to 400°C (750°F) provide the best stability in filtration process, good chemical compatibility, resistance to acid alkali. 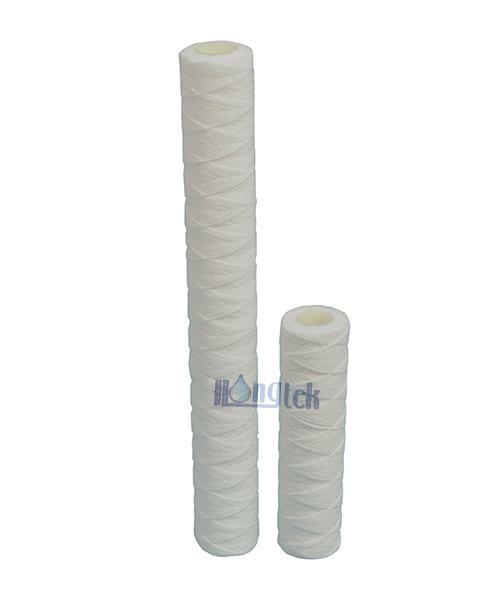 FSW Series Glass Fiber Wound Yarn Cartridge Filters FSW Series Glass Fiber Wound Yarn Cartridge Filters are winded overstriking as the normal polypropylene or bleached cotton wound yarn, constructed with denser layers inside and coarser layers outside. Superiors glass fiber wound cartridge filters are good filtration capacity and long life, higher flow rate when low pressure drop, more better dirt holding capacity and efficiency.